Several civilians belonging to opposition political parties were killed at close range by government soldiers setting off a manhunt in the ranks of the opposition. Several opposition leaders are wanted and abducted and their homes visited at night. It is in this climate of terror and violence that each candidate proclaims himself the winner that the first results of these elections are officially proclaimed giving the advantage to the government candidate. 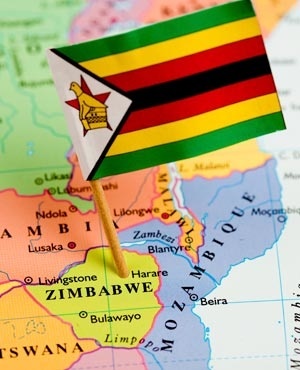 - Calls on the Government of Zimbabwe to put an immediate end to the abuses against the civilian population, to research and judged the sponsors, perpetrators and co-perpetrators responsible for these heinous acts and their accomplices. - Calls upon the international community and human rights organizations to investigate crimes committed so that their perpetrators are prosecuted and punished in accordance with the law. - Supports the rule of law and installation of democracy in Zimbabwe through peaceful means.